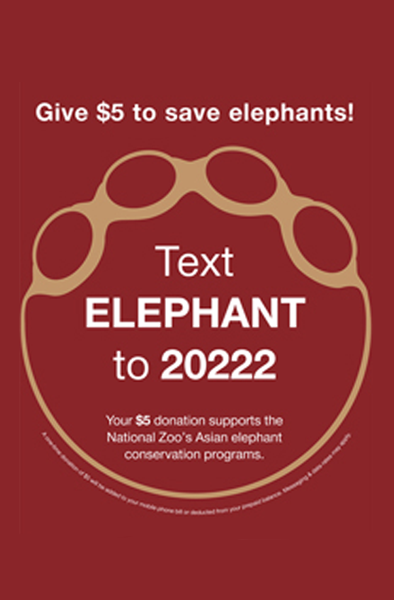 Mobile fundraising is today’s version of the donation boxes near your exit. 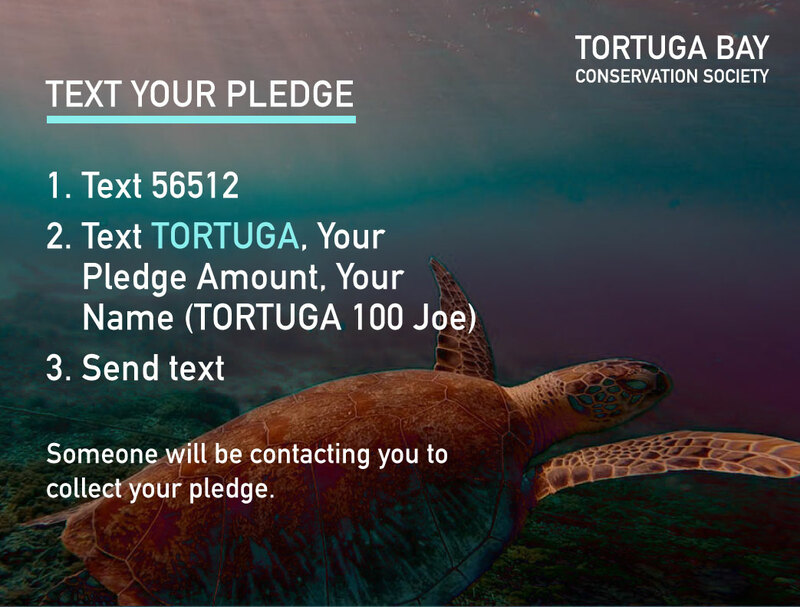 Every visitor can now donate using their phone, regardless of how much cash they have with them. 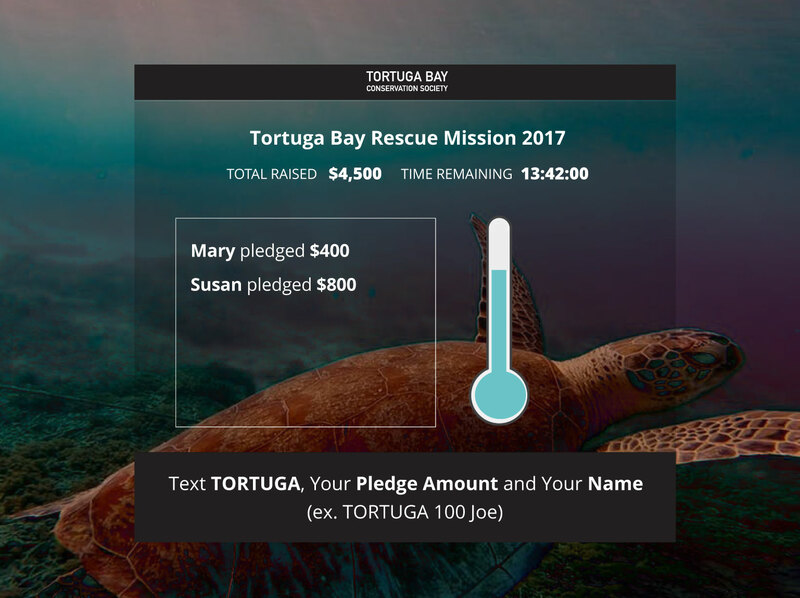 Weave your fundraising “ask” into your mobile interactions to energize your mobile fundraising results. 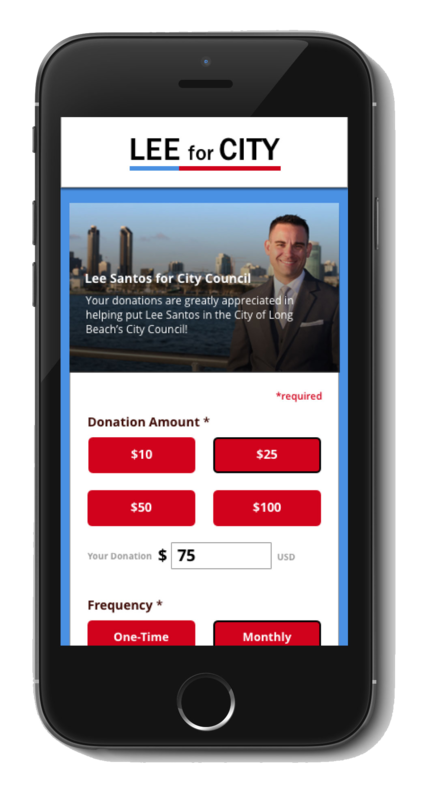 Whether it’s for everyday use or for specific events, our mobile fundraising tools are great for any venue. Our starter package is priced at $99/month. 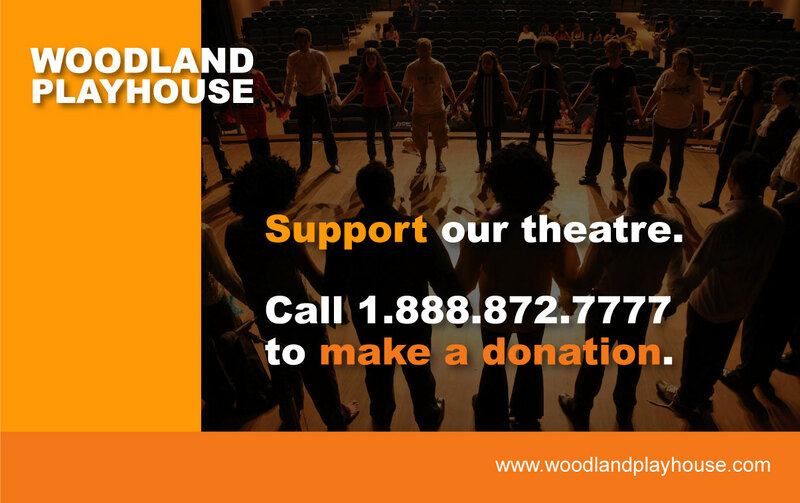 Head over to Give by Cell to learn more. 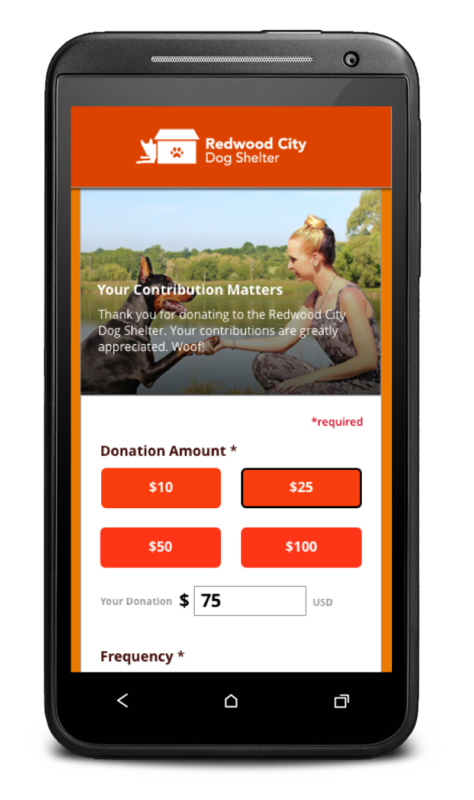 CEO and Founder David Asheim talks about Guide by Cell's different mobile fundraising tools. 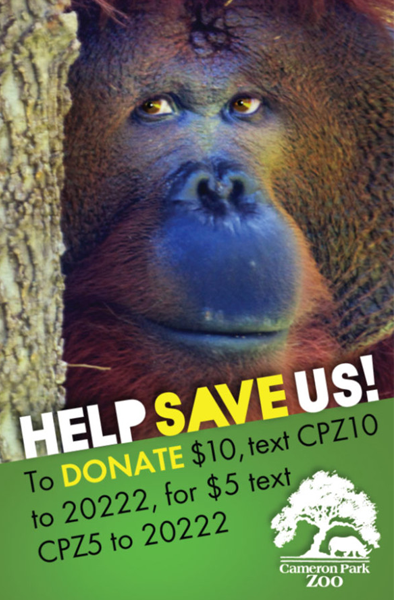 to check out our example donation page.